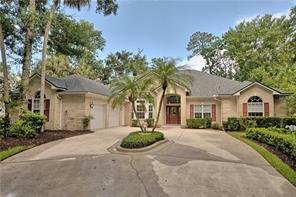 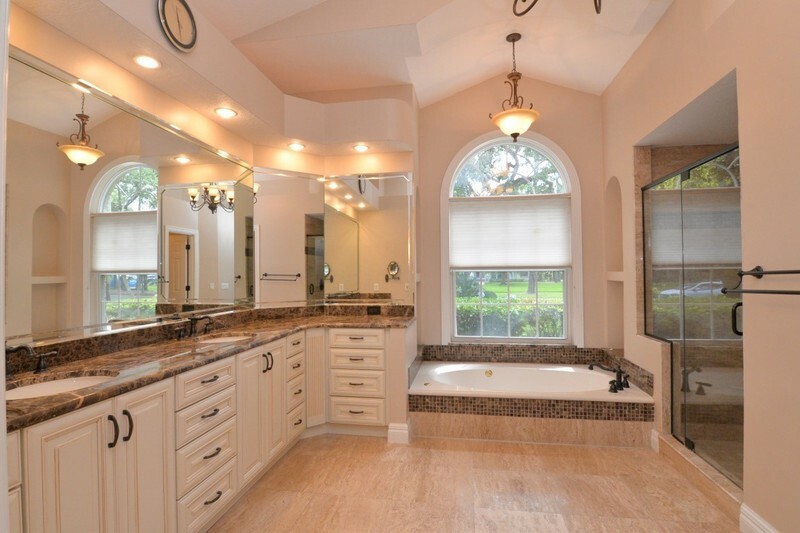 Beautiful all brick custom built one story home features a split floorplan with 4 bedrooms, 3 baths sitting on a large home site in the luxury 24 hour guard gated community of Lake Forest. 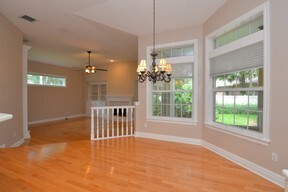 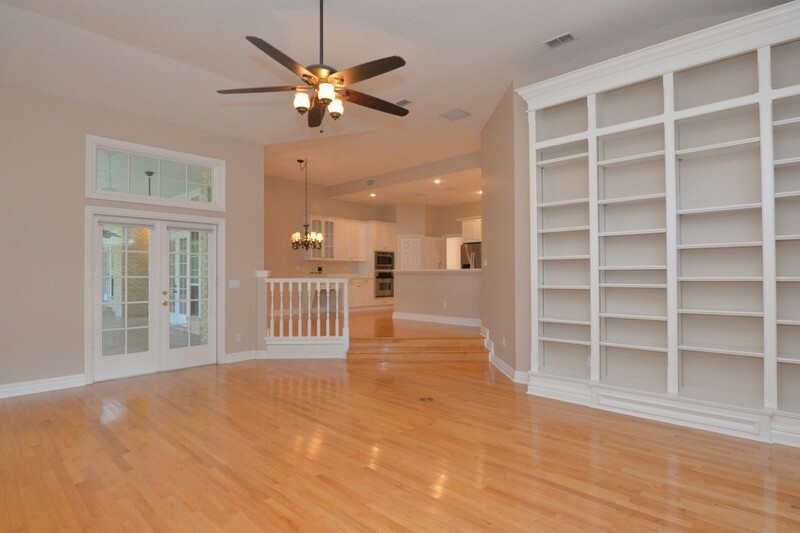 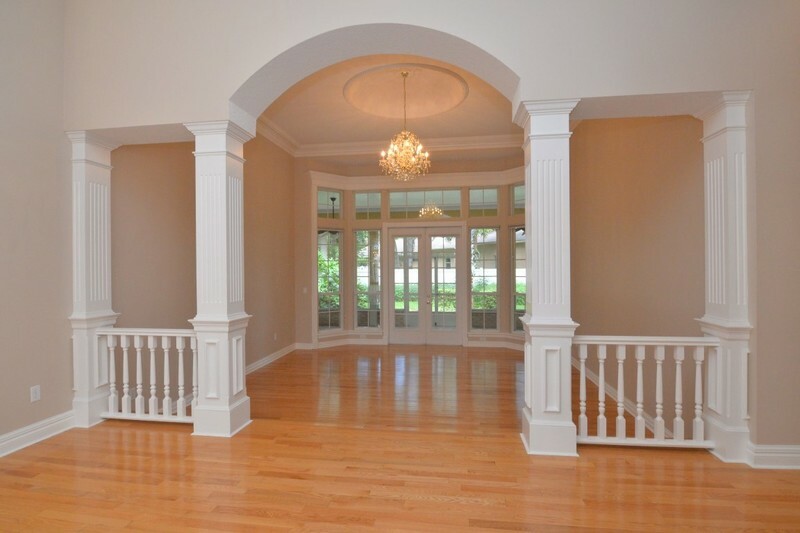 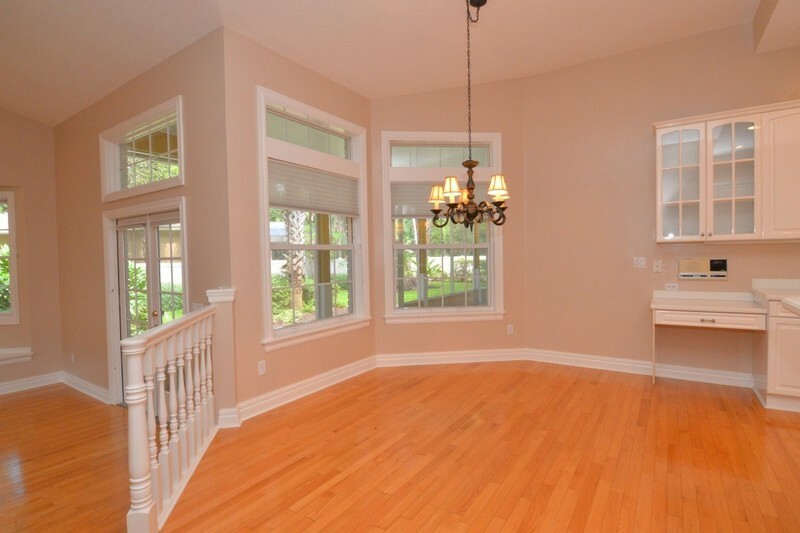 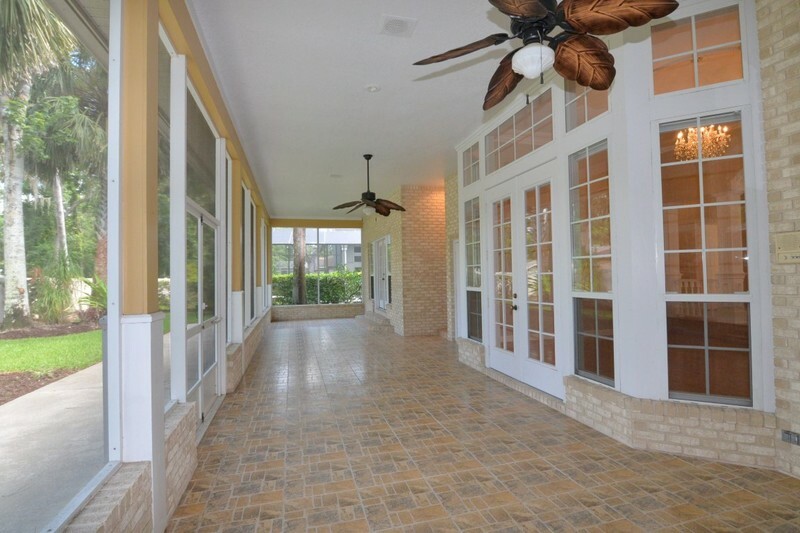 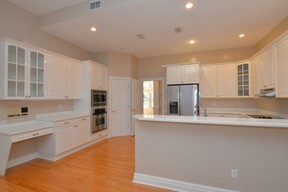 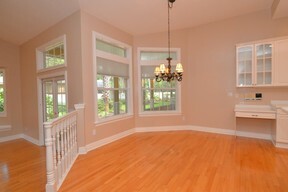 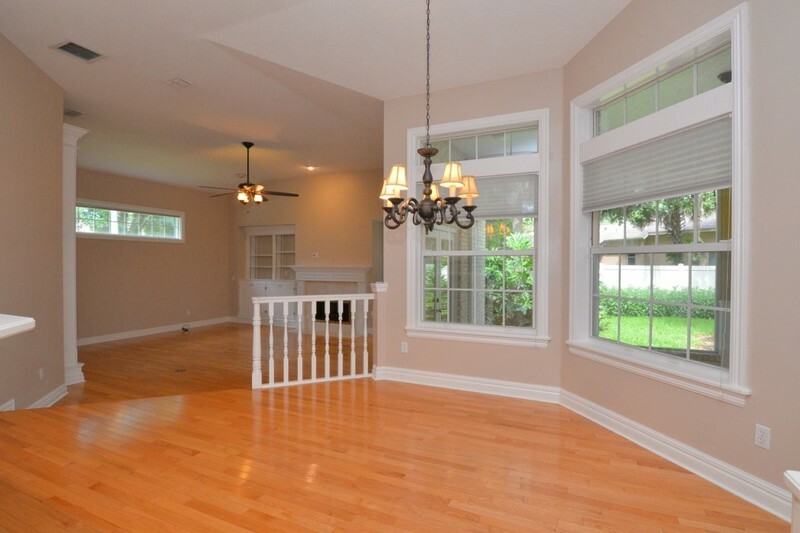 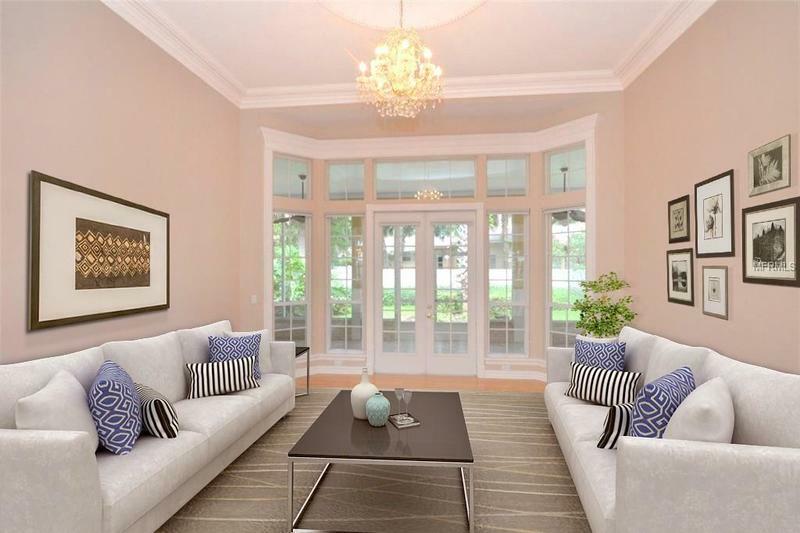 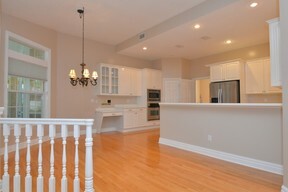 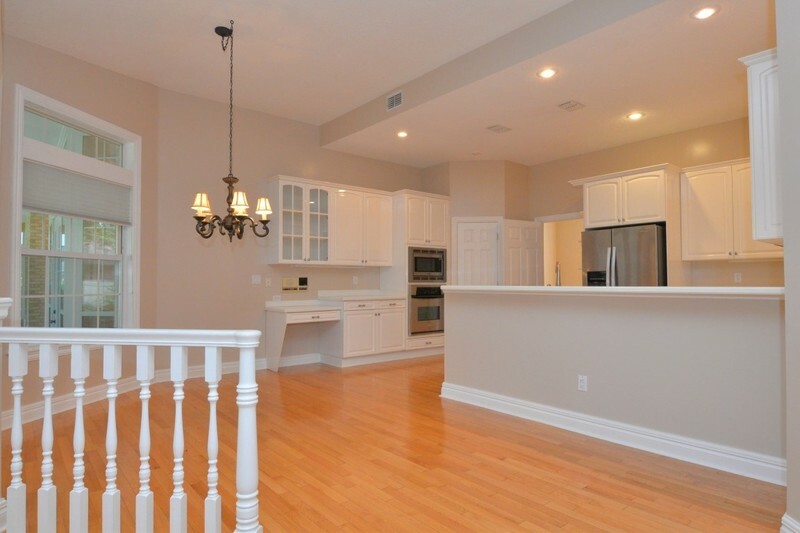 Entering the home to a large foyer and separate formal living room and dining room. 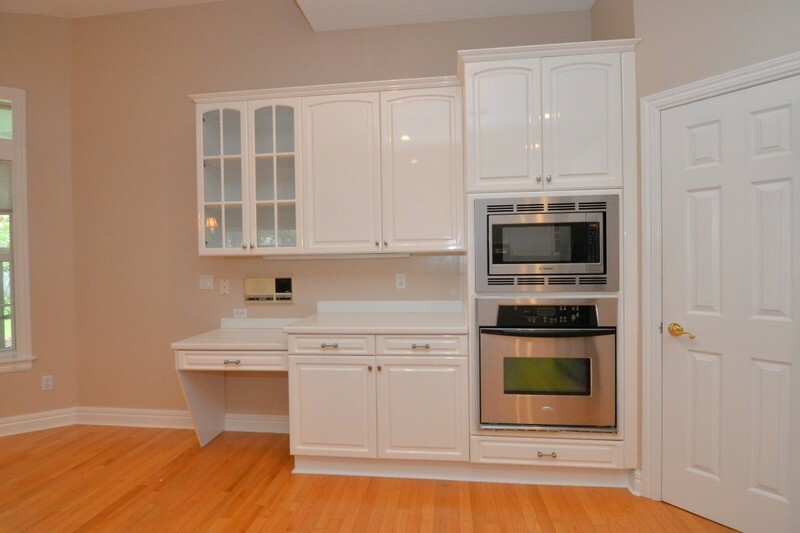 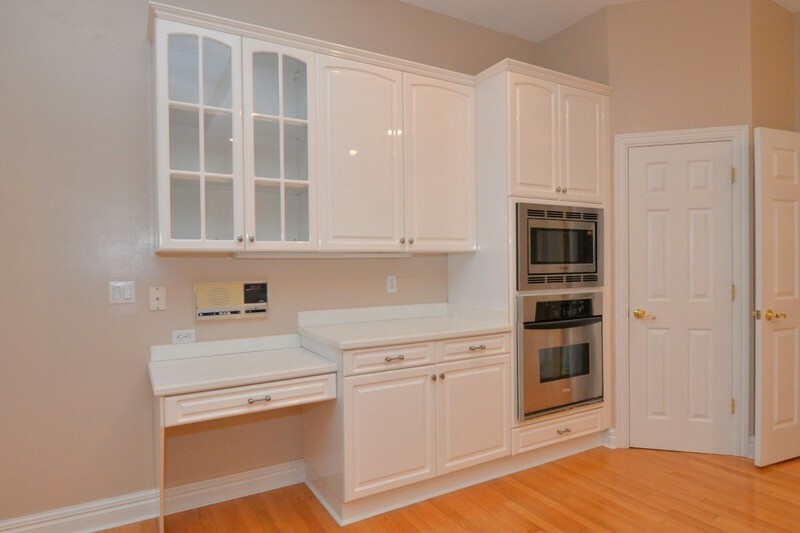 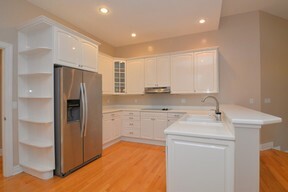 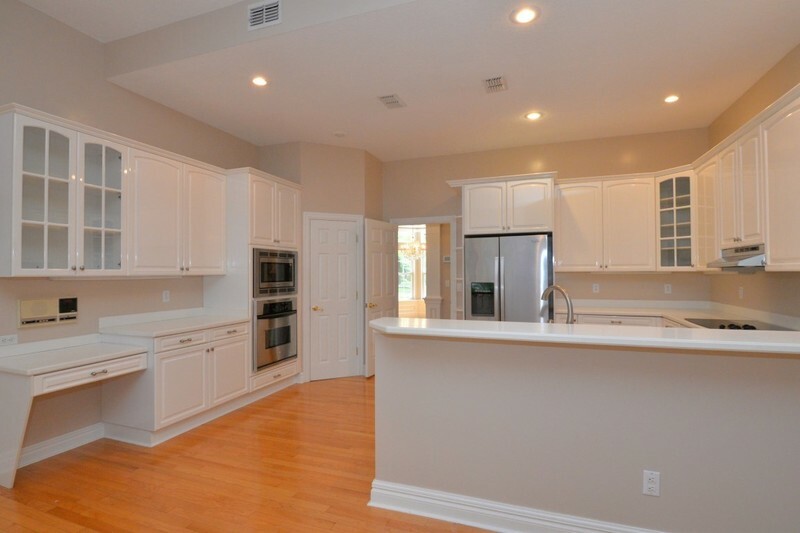 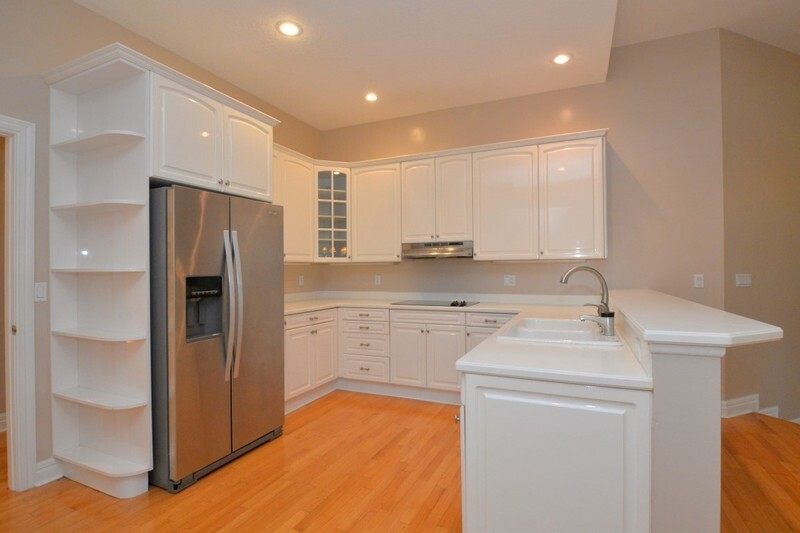 Spacious open kitchen offering light cabinetry with stainless appliances spans out on to breakfast nook with large windows and a family room with built in cabinets, shelving and fireplace. 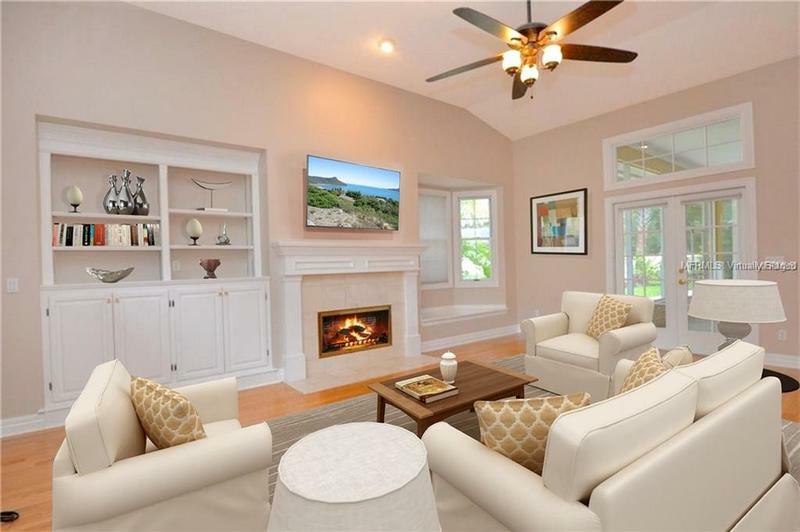 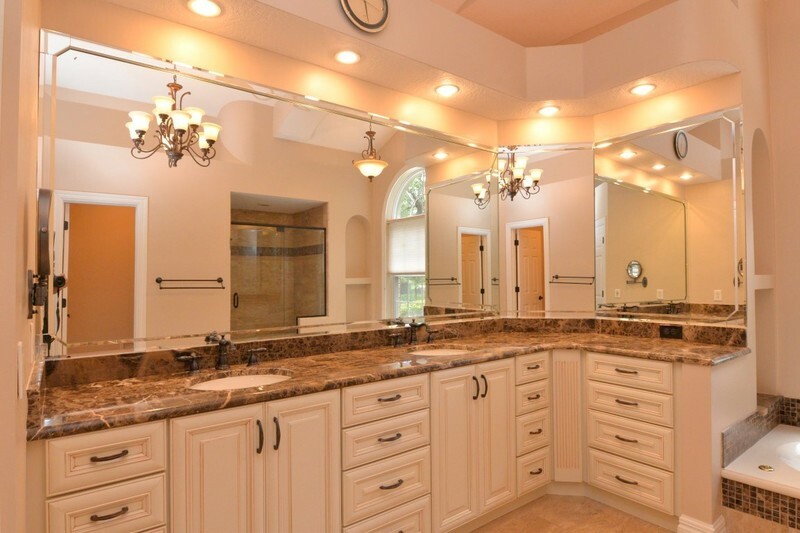 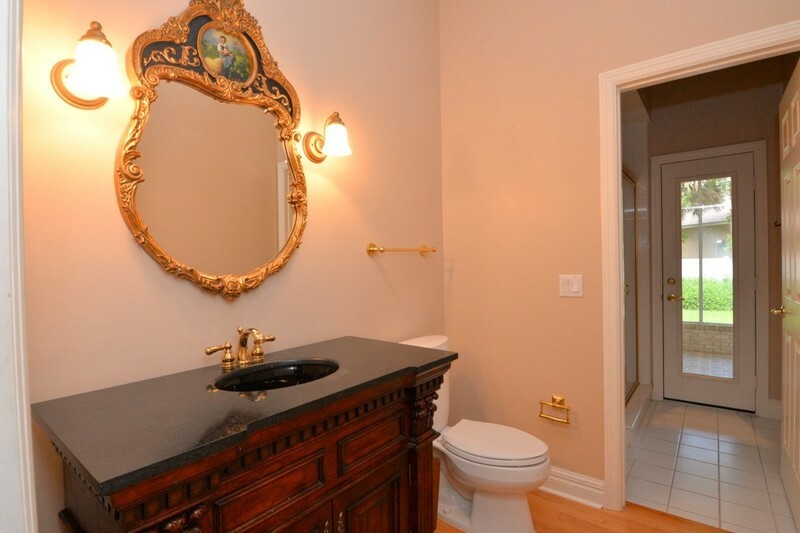 Huge private master suite boasts French doors on either side of master bedroom opens to an updated master bath, dual sinks, jetted tub, separate shower, large his and hers walk-in closets. 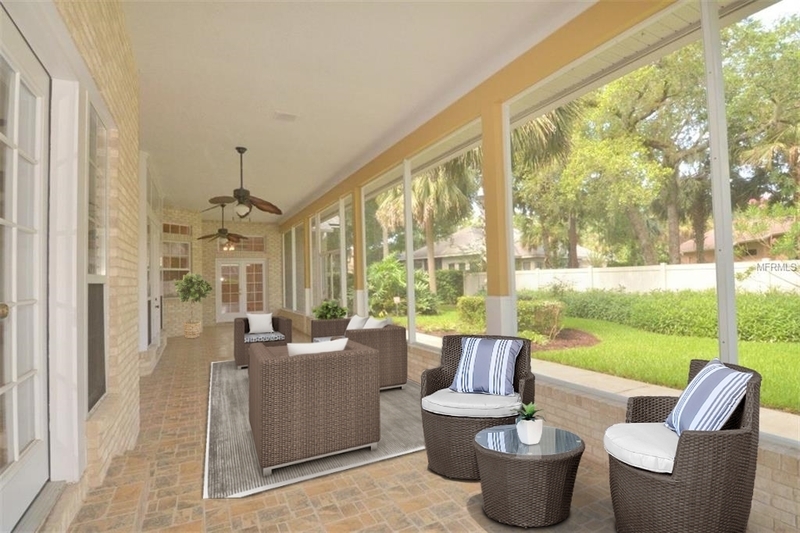 French doors throughout the home opens to a very large covered screened enclosed lanai overlooking an easy to maintain back yard with orange and citrus trees! 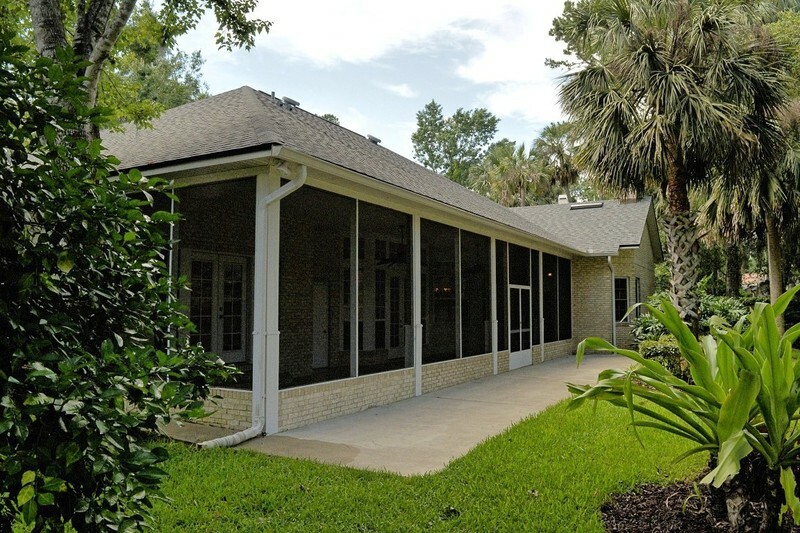 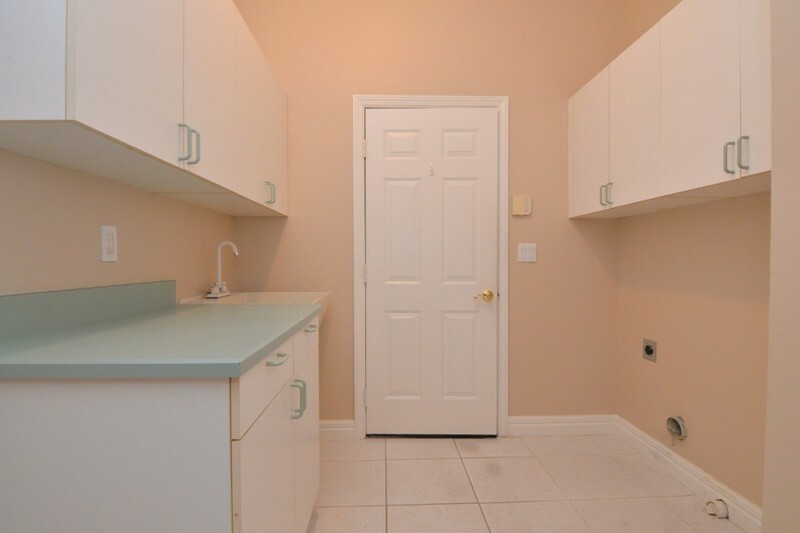 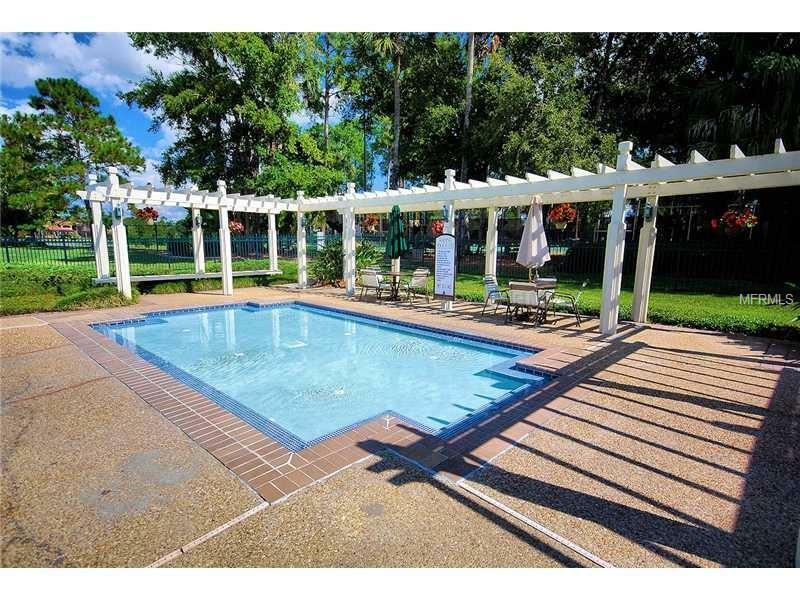 Other features include: NEW ROOF, custom moldings throughout, wood floors throughout, inside laundry with cabinets, folding counter, utility sink, ceiling fans, courtyard entry garage. 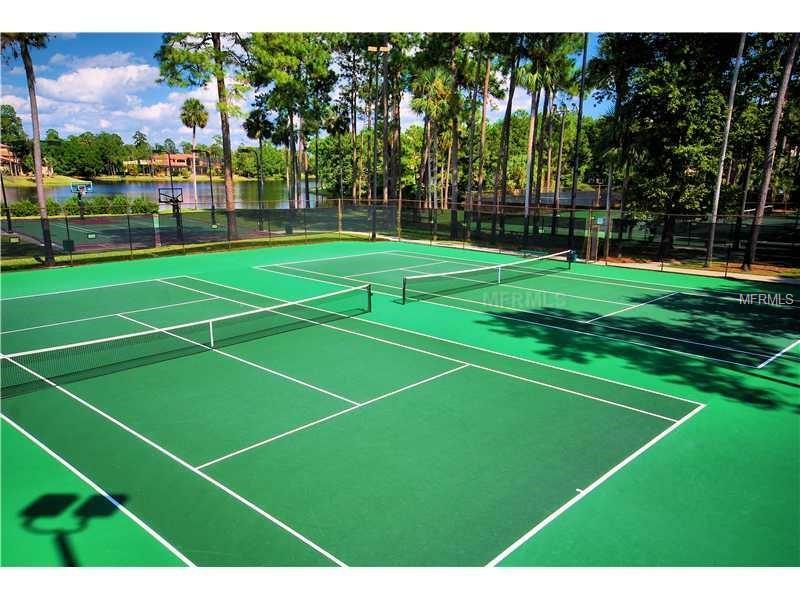 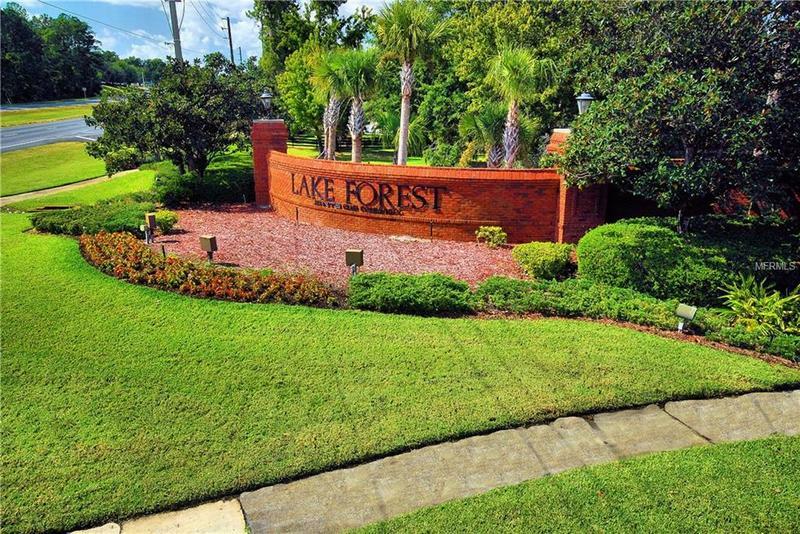 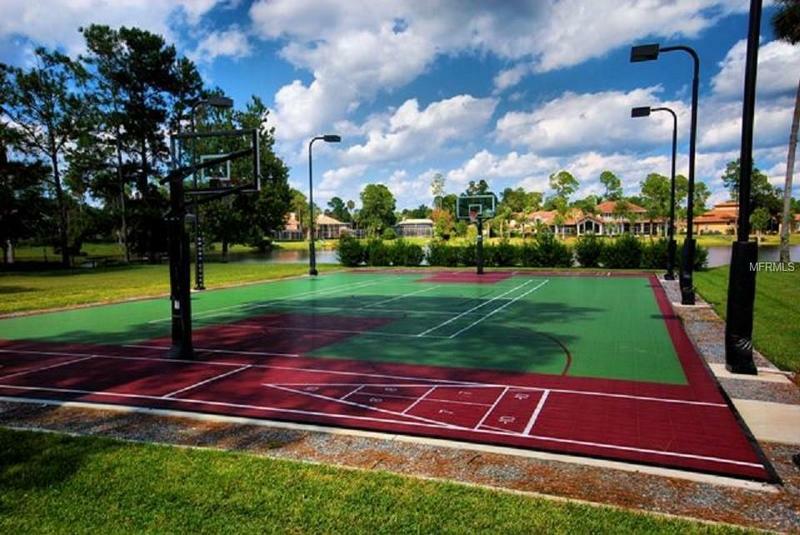 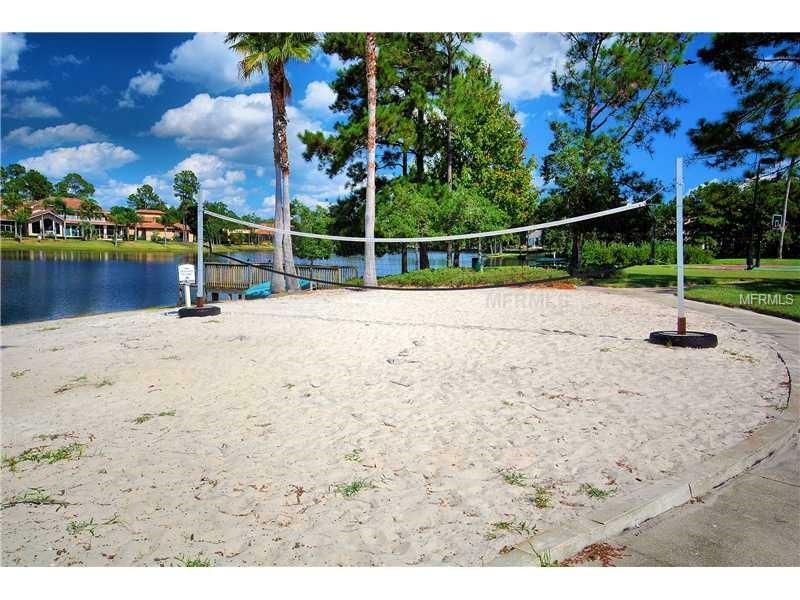 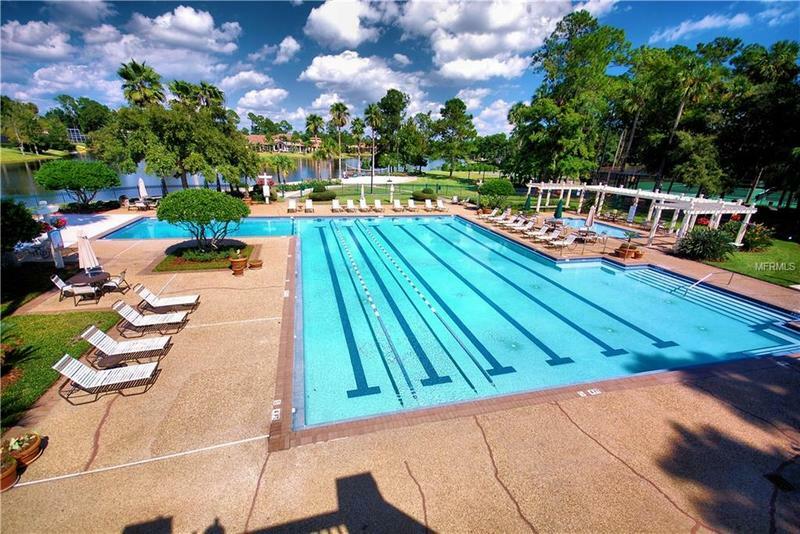 Located in a 24 hour manned gated community Lake Forest provides an infinite array of amenities including a 10,000 ft. clubhouse with fitness center, Jr. Olympic size swimming pool, separate Kiddies pool, spas, playgrounds, parks, a 55 acre private lake, 6 lighted tennis courts and sports court ALL INCLUDED as part of the HOA dues. 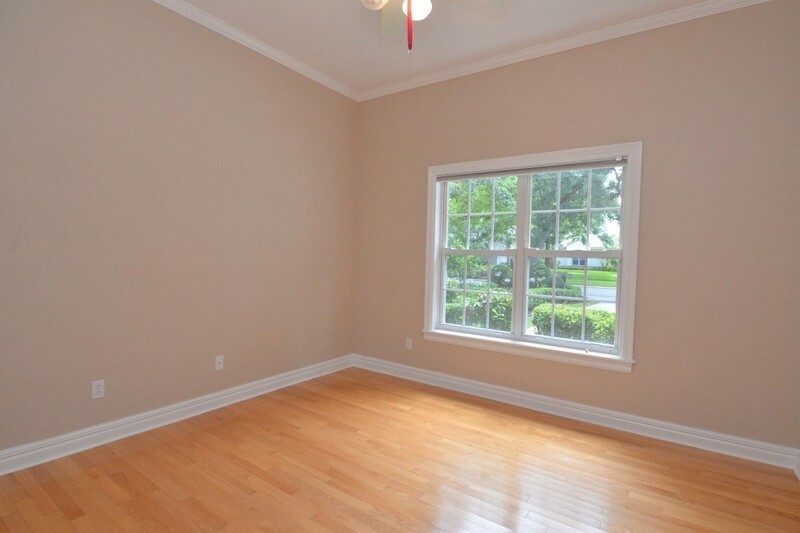 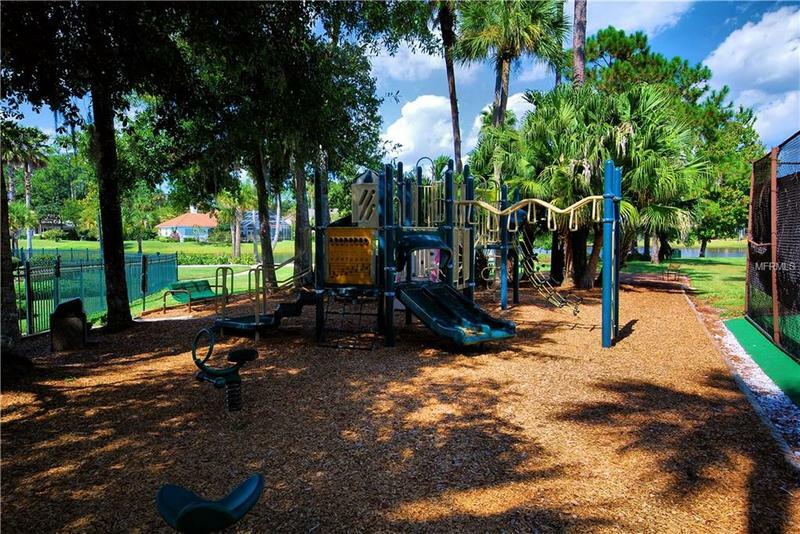 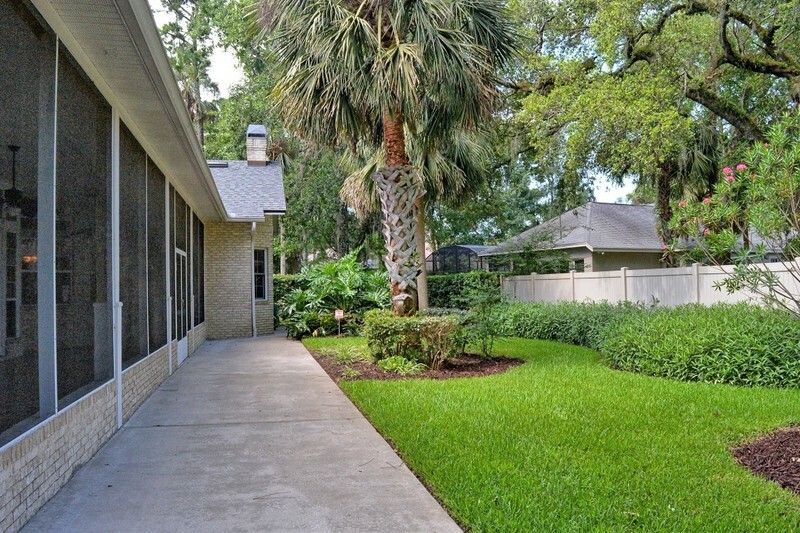 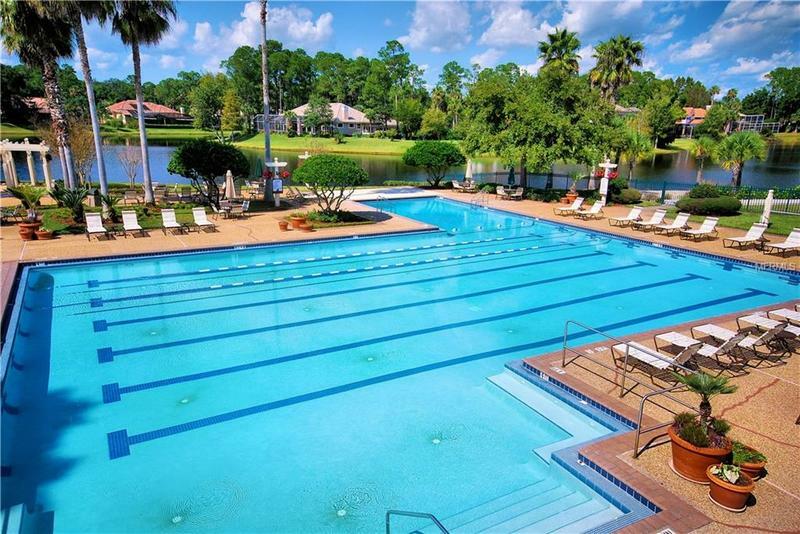 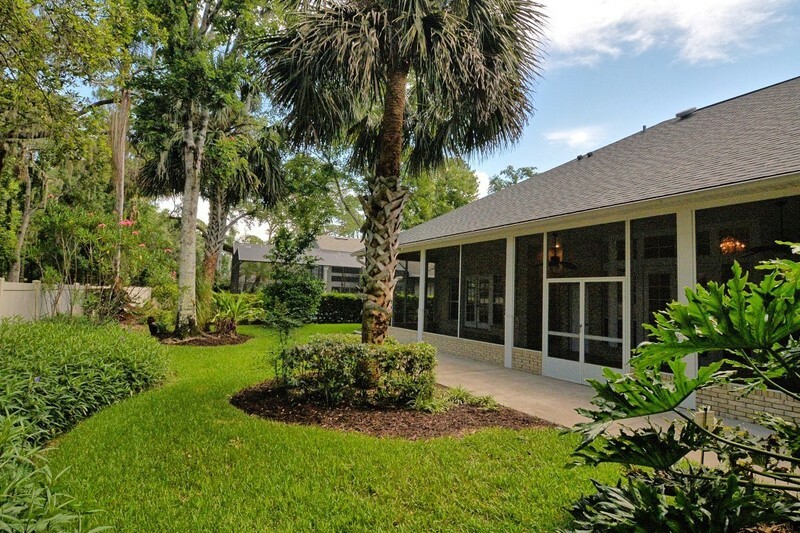 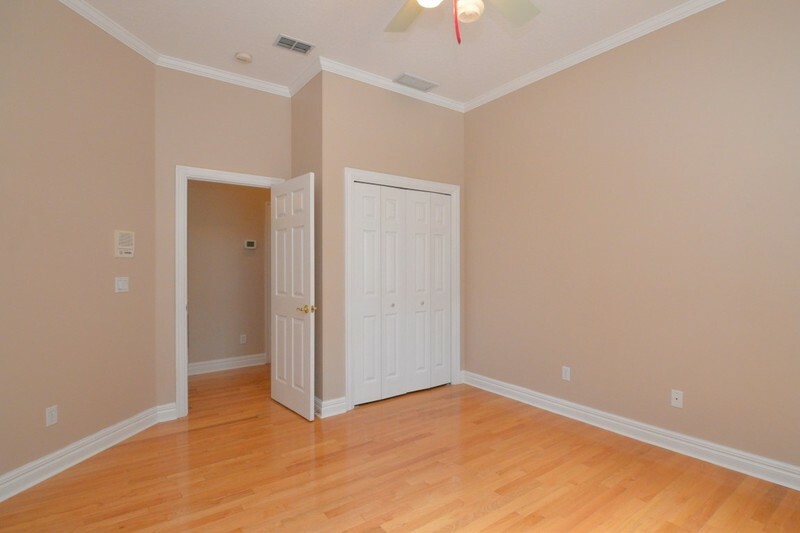 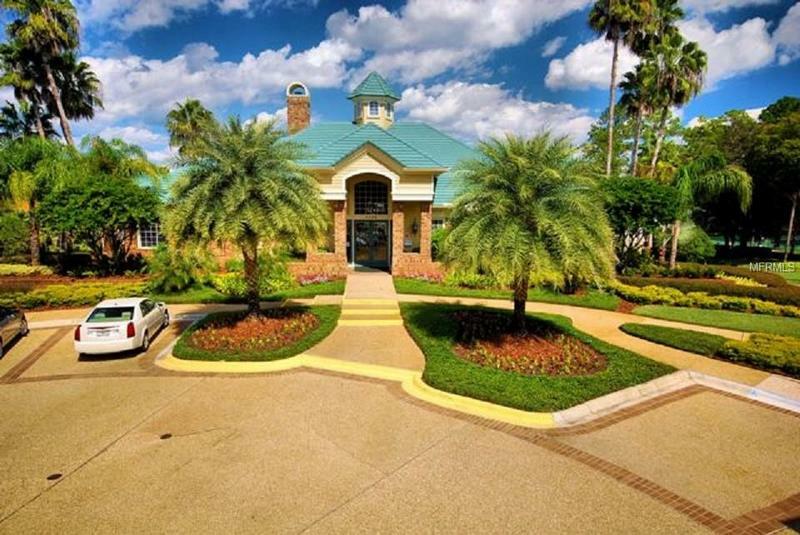 Convenient to I-4, 417, Colonial Town Center, Seminole Town Center, restaurants and top rated schools.